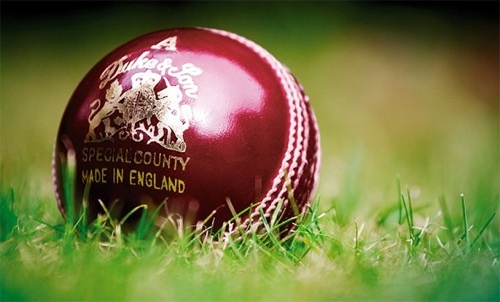 The origins of Dukes cricket ball making can be traced back to the year 1760. Dukes Cricket Balls are selected for use in test matches, top level first class cricket and most premier level leagues in England. 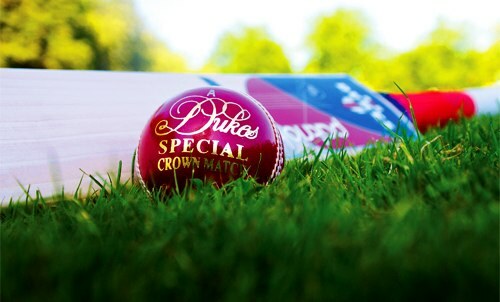 The same dedication to achieve the very best cricket balls is applied to every item of equipment in the Dukes range. Only the very best raw materials and skilled craftsmen are used to manufacture this superb range of cricket bats, protective equipment, clothing, bags and accessories.